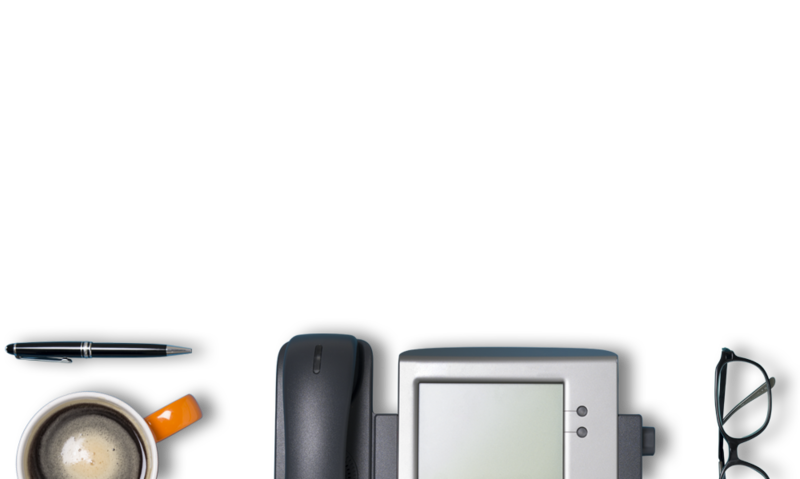 Looking for a fixed phone line for your business? 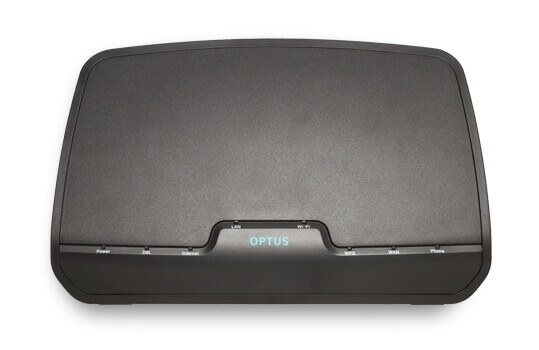 Optus can offer you competitive call rates and 24/7 technical support. BUNDLE YOUR BASIC PHONE WITH BROADBAND OR EXTRA CALLS! 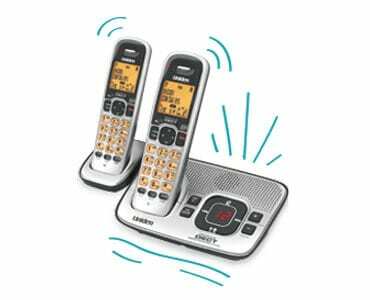 Get your office phone included in one of our fantastic value broadband bundles and save! Unlimited international calls to selected destinations. Unlimited broadband with entertainment bundles. It’s your choice – simply head over to compare our excellent bundle deals. 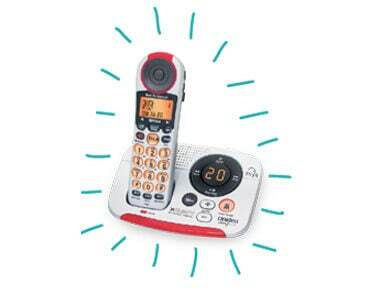 Interested in home phone plans? FAIR GO POLICY APPLIES. Available in selected premises in selected areas. Check website for availability. 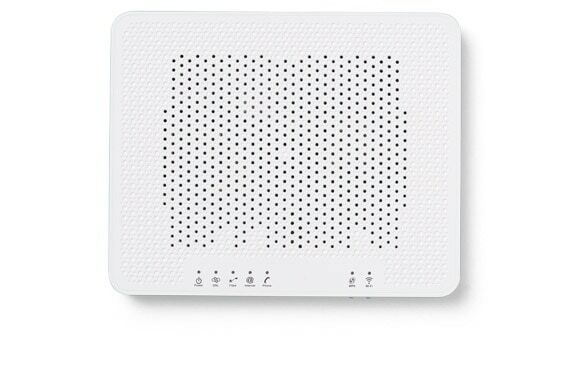 Important Information for Cable & NBN Customers: Equipment supplied requires mains power, which may not be suitable if you have a serious illness or condition, require disability services, have a back-to-back alarm, or require an uninterrupted telephone line, in which case, please contact us to discuss alternative options. General: Offer available to credit approved small and medium business customers with a valid ABN, as an additional phone line only. Office Phone: You must pre-select Optus as both your local and long distance carrier. Serviceability: Unfortunately, we cannot guarantee connection until we successfully install your service. Select your plan and place your order. We'll get the techy stuff sorted and organise your new phone service. You're connected! Now everyone in the office can talk to their hearts' content. Your connected! Now everyone in the office can talk to their hearts' content. Yes, in most cases, as long as you are staying in the same local area. Transferring your number can take up to 10 business days, so make sure you don't cancel your service with your current provider until the transfer is complete. For an extra-smooth transition, have a copy of your existing telephone bill to hand when ordering your service. Can I add more than one phone line? You can add another line, but what’s already in place determines what happens next. If the infrastructure exists, adding a line is a straightforward process. If extra wiring is required, then you'll need to organise and pay for your own qualified technician. Call us to work out what’s in place and what the next steps are. Will a technician need to come to my premises to install equipment? 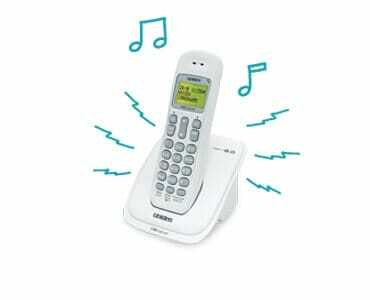 Unless the telephone line you're connecting has never been connected before, the technician will try to activate your service remotely (at the exchange) and will only need to come to your premises, if the remote attempt isn't successful. How long will it take to get my office phone connected? Note: Monthly mobile & Sim only plans means you receive a monthly bill from us for your mobile plan. Due to technical limitations, a very small number of our postpaid mobile customers are not eligible for the discount. 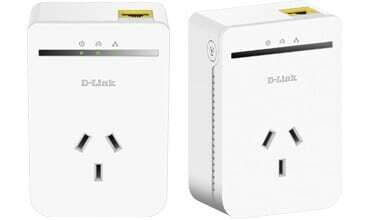 The ineligible products are: Optus Thuraya, Optus Fleet and all Optus Corporate products. 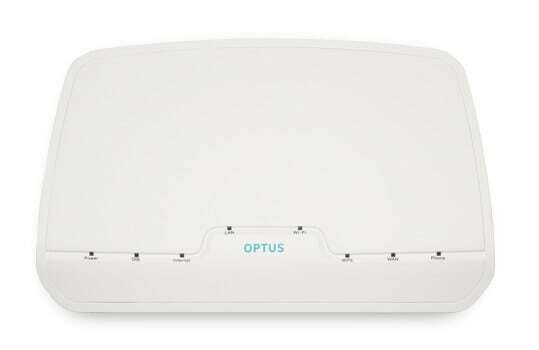 Call 1800 502 233 and talk to an Optus Broadband specialist.